Here are the stories of the 19 elite firefighters who died Sunday in the the deadliest single day for firefighters since Sept. 11. Ashcraft, a member of The Church of Jesus Christ of Latter-day Saints, was honored to be a member of the Hotshot crew, and “he just had a really sweet spirit about him,” Elise Smith, a Prescott, Ariz., resident, told The Deseret News of Salt Lake City. Ashcraft left behind a wife, Juliann, and four children, the newspaper reported. Friends characterized Robert Caldwell, 23, as the smart man in the bunch. “He was really smart, he had a good sense of humor,” said Chase Madrid, worked as a Hotshot for two years, but sat this year out. “He was one of the smart guys in the crew who could get the weather, figure out the mathematics. It was just natural for him,” Madrid said. It was Caldwell’s intelligence and know-how that got him appointed as a squad boss. 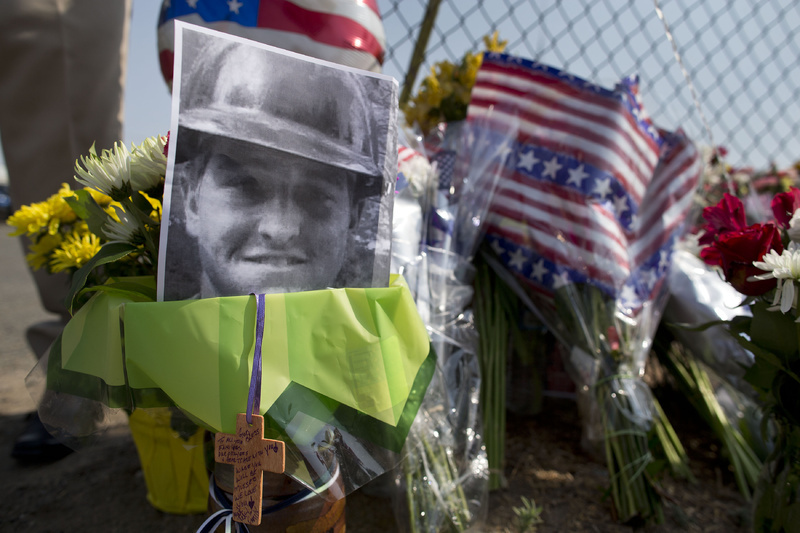 “Bob was a really good friend,” added Gina Martinez, who knew many of the Hotshots. 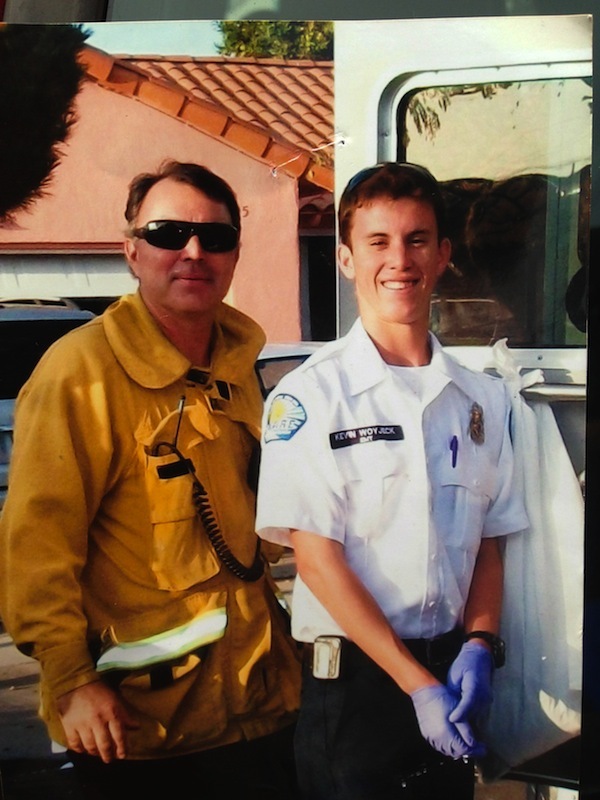 At Captain Crossfit, a gym near the firehouse where the Hotshots were stationed, Travis Carter was known as the strongest one out of the crew — but also the most humble. The crew recently did a five mile run during wilderness training, then he made them go to Captain Crossfit in the afternoon for another really hard workout. “The other guys who came in here always said that even though he was in charge, he was always the first one at the fire, the first one in action,” Pereira said. 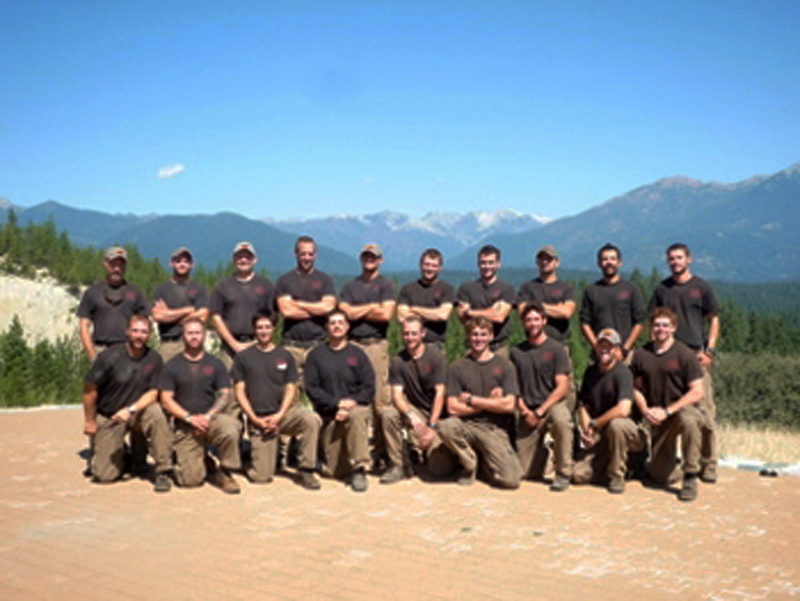 Dustin DeFord, 24, tried out for the Hotshot crew in January 2012, telling friends on Twitter that he had passed the physical fitness test and asking for prayers as he moved on to the interview stage of the process. He moved to Arizona from Montana after he was hired, and he worked to improve his skills on the climbing wall at a gym near the firehouse. Soon after he interviewed for the Hotshots, DeFord signed up for the Spartan Race, a rugged, eight-mile challenge through the mud and around various obstacles in Chandler, a suburb of Phoenix. “I am being amazing,” he wrote on Twitter, in reference to the race. “He’s was great — he was the best at what he did,” Racquer said. “He is awesome and well-loved and they are hurting,” she said of his family. “It’s just a shame to see this happen,” Knotek said. Geoff McEvers grew up playing baseball with Percin and remembered Percin as a fun-loving guy with an unforgettable laugh, The Oregonian newspaper reported. “Because he’s this big, huge Marine, Hotshot guy, and he has two little girls, reddish, blonde curly hair, and they just loved their dad,” he said. “I told him to be careful,” Beneitone said.